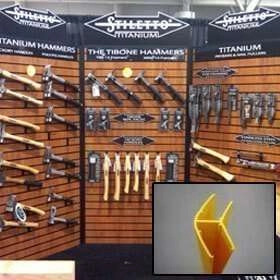 Find the right retail slatwall system for your store with an industry originator. Our horizontal 4′ x ‘8 paint grade medium density fiberboard (MDF) slatwall panels are popular and economic solution. Best choice for paint grade applications. 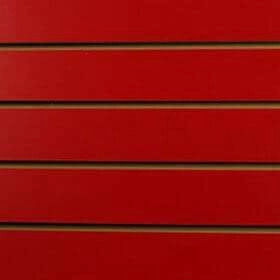 Our horizontal 4′ x ‘8 low pressure laminate (LPL) slatwall panels combine a durable laminate finish with our quality MDF slatwall. Available in 14 standard finishes. Our horizontal 4′ x ‘8 high pressure laminate (HPL) slatwall panels combine a durable laminate finish with our quality MDF slatwall. HPL laminates come in thousands of colors and patterns from trusted brands. Our horizontal 4′ x ‘8 Wilsonart high pressure laminate (HPL) slatwall panels combine a durable laminate finish with our quality MDF slatwall. 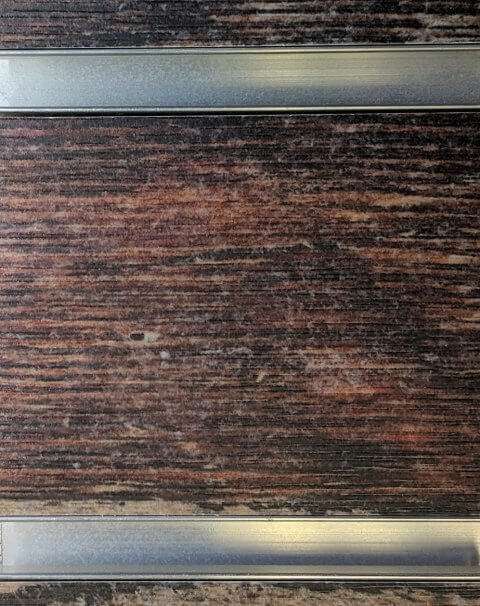 Choose between Wilsonart’s Black 3195 and white 3173 laminate. Veneer slatwall panels are rotary cut and come unfinished. 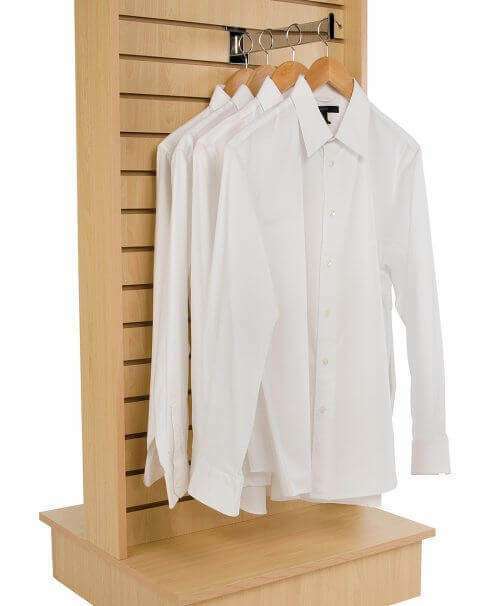 Available in red oak and white maple. Other species, special cuts, and grade faces are available upon request. Our 4′ x ‘8 mirror slatwall panels have a .080″ thick acrylic mirror finish. 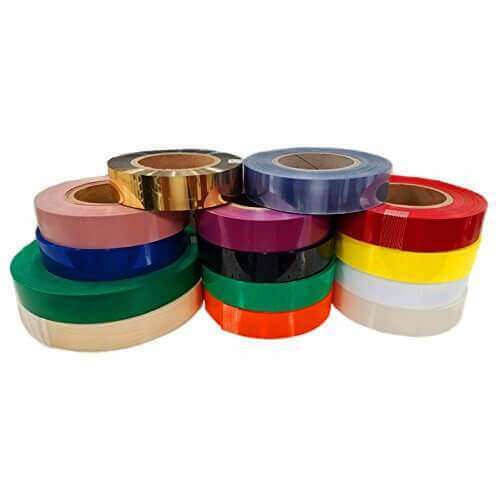 Each panel comes with a protective plastic or paper masking to aid in installation. 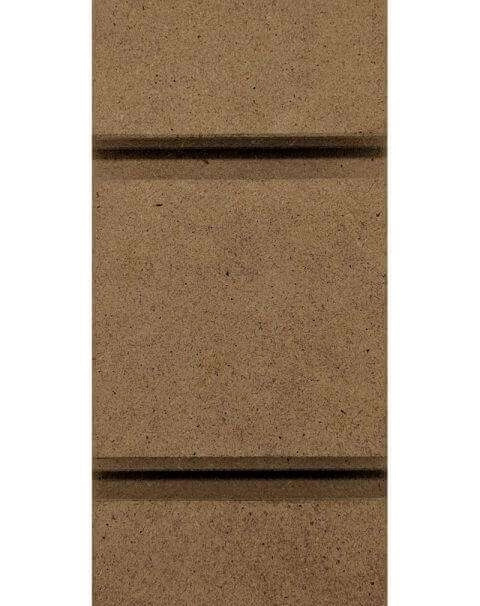 Our brick slatwall panels help make a warm, inviting look reminiscent of older construction. Comes with black powder coated T-Aluminum inserts to help enhance the ‘mortar’ lines in the brick. Oriented strand board (OSB) finish on a medium density fiberboar (MDF) slatwall core. Comes with T-Aluminum inserts for extra panel strength and durability. Cubewall slatwall panels add a functional and unique element to retail spaces. Cubewall is available with cube dimensions from 4″x4″ to 24″x24″ in MDF or plywood substrate. 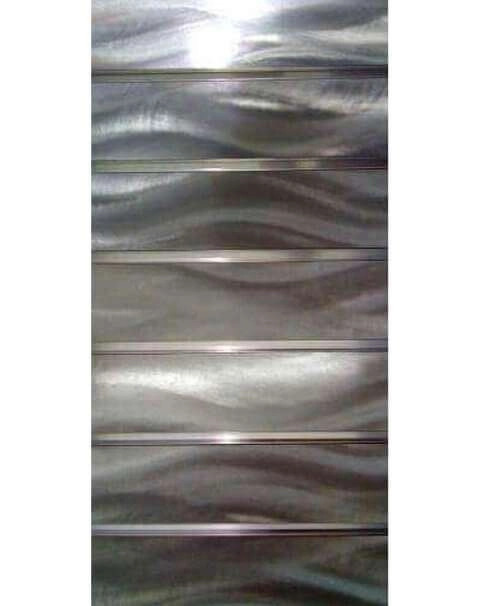 Our handcrafted chemetal slatwall panels are the strongest slatwall in the industry. 100% aluminium laminate with ‘T-Aluminum’ inserts to strengthen the board. Call for quote. 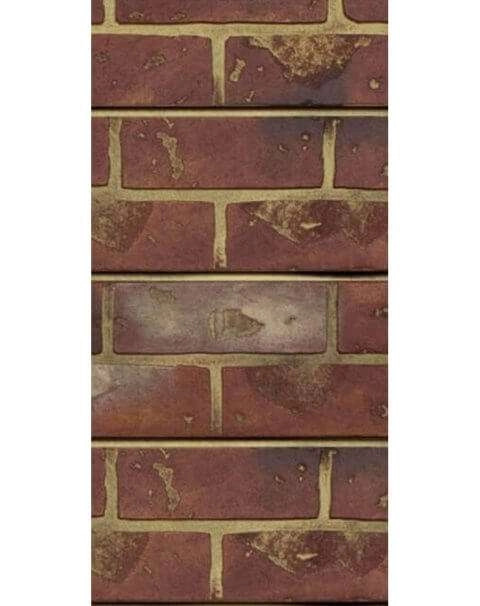 Brick textured slatwall panels creates a warm and inviting environment with this popular choice. 2 panel minimum. 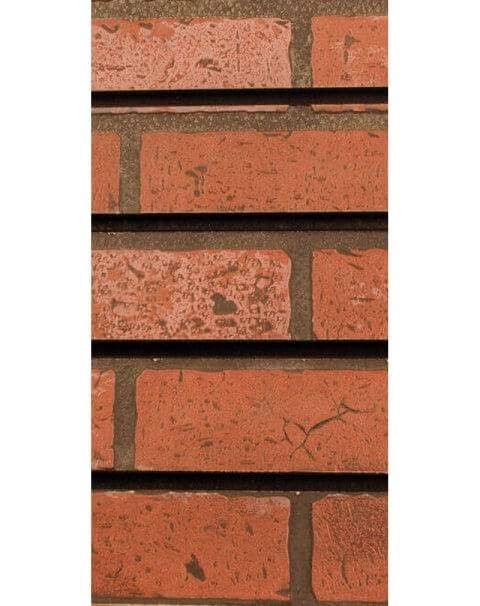 Red, sandstone, grey and white brick variations. 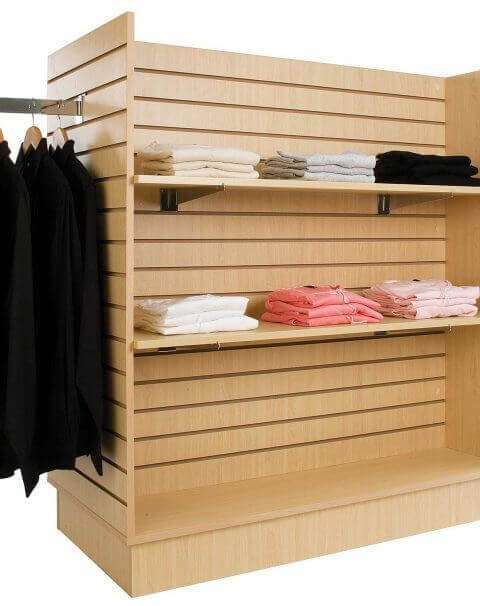 Wood grain textured slatwall panels are a natural, cozy finish that will make customers feel at home and give your retail environment an earthy vibe. 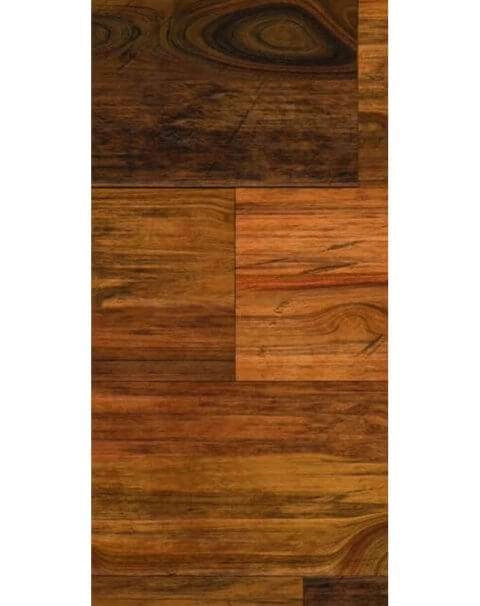 Rosewood, sawtooth warm, sawtooth cool, blue stain pine and spruce wood grain styles. 2 panel minimum. 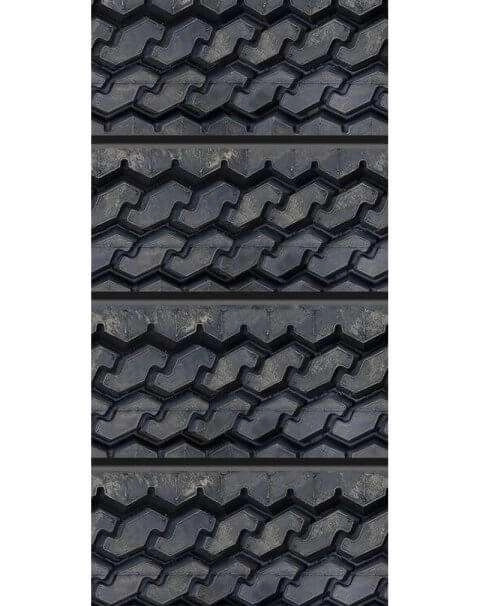 Black Tire tread textured slatwall panels are perfect for automotive shops or dealerships looking to revamp their retail display. 2 panel purchase minimum. 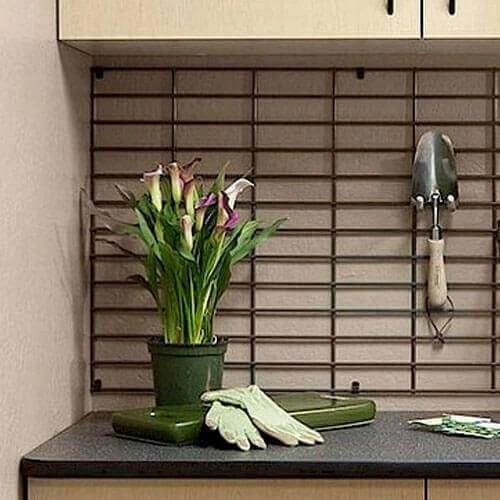 Tile textured slatwall panels help give your store a modern feel with sleek subway tile and honeycomb patterns. 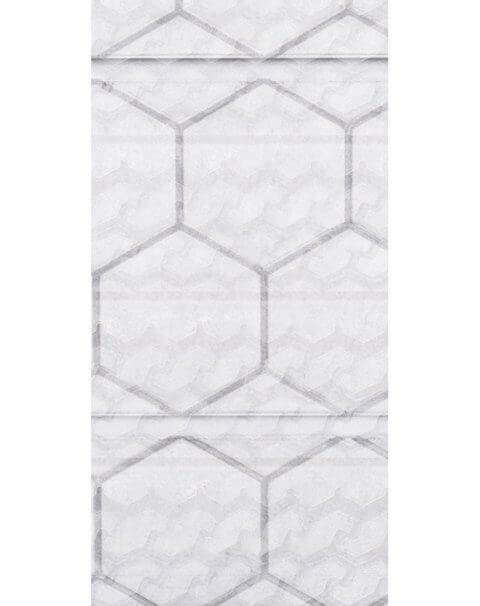 Subway, black honeycomb and white honeycomb tile styles available. 2 panel purchase minimum. Wave textured slatwall panels create a stylish and contemporary retail environment with premium waved slatwall. White, black, pink, red, or purple wave styles available. 2 panel purchase minimum. 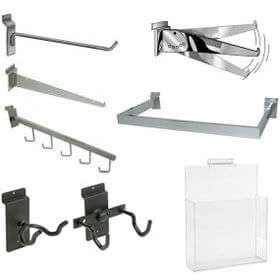 2-Way slatwall display unit provides 16 square feet of display area using little more than two square feet of floor space. 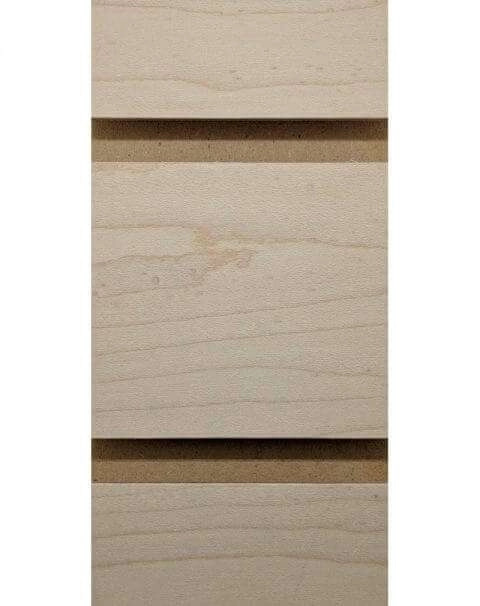 Choose from white or maple low pressure laminate finish. 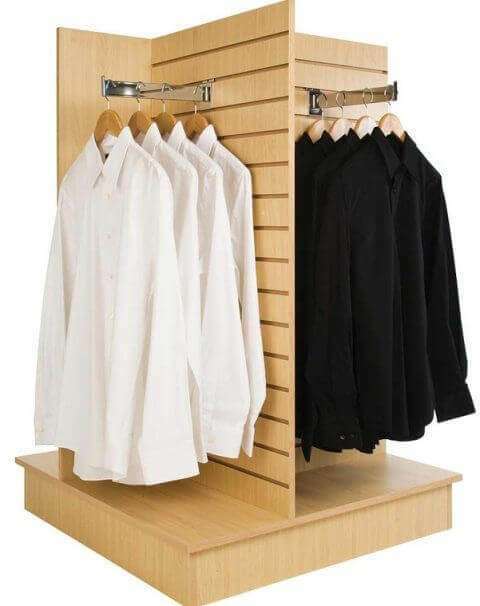 4-Way slatwall display unit provides 36 square feet of display area using little more than 3.5 square feet of floor space. 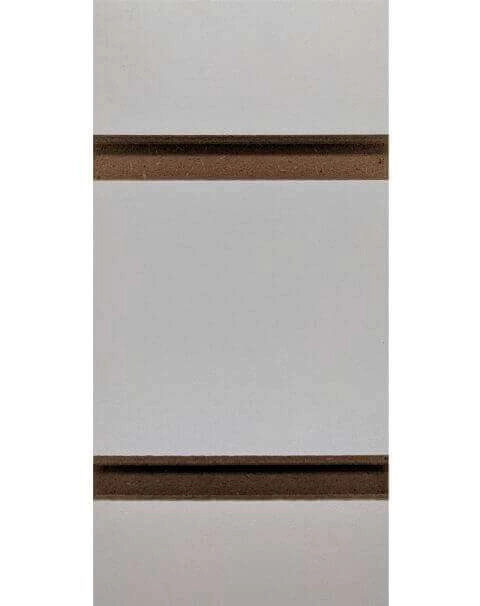 Choose from white, black, maple and cherry low pressure laminate (LPL) finish. 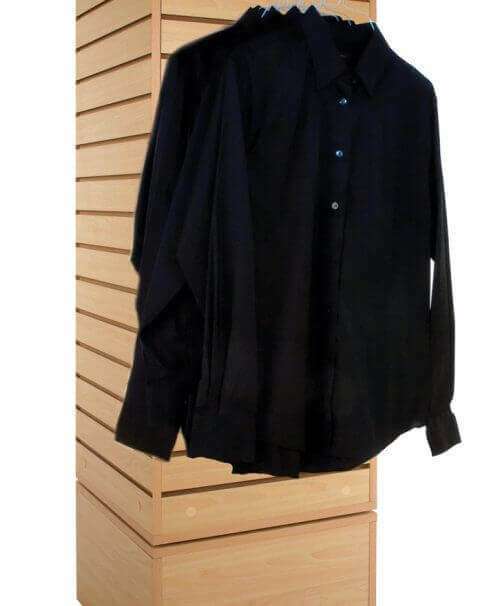 Rotating Cube slatwall display unit provides 26 square feet of display area using 20 square inches of floor space. 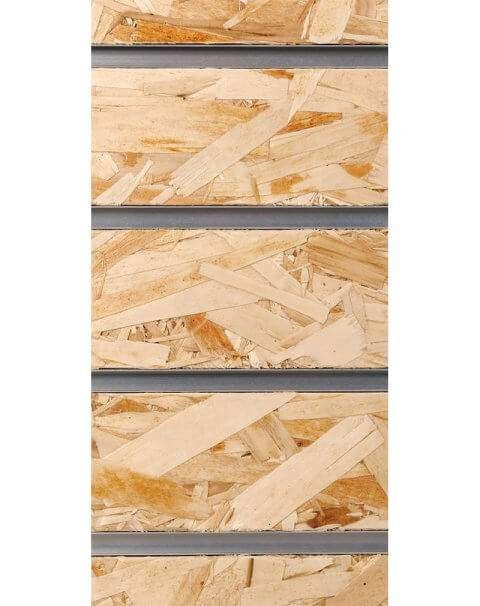 Choose from white and maple low pressure laminate (LPL) finish. 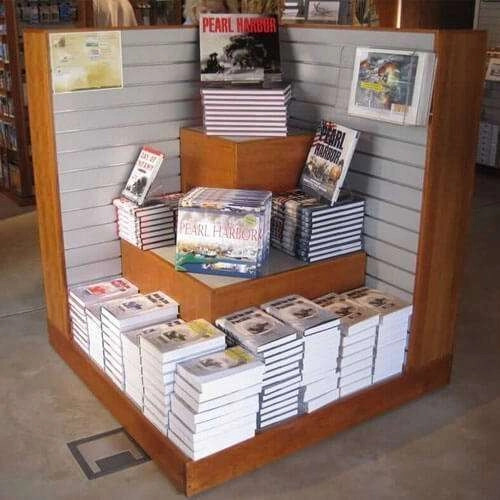 H slatwall display unit provides 48 square feet of display area using little more than 8 square feet of floor space. 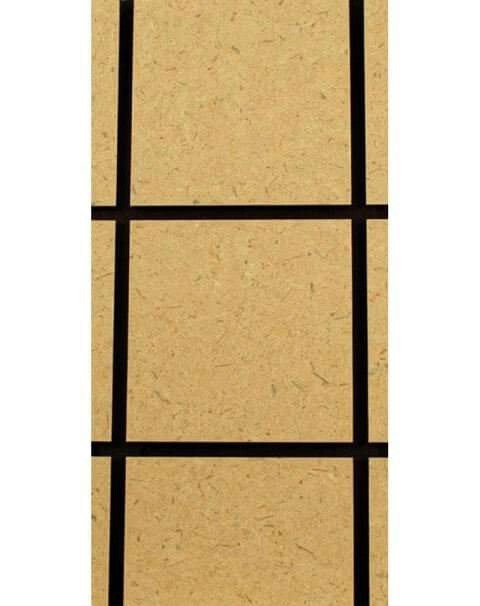 Choose from white, black or maple low pressure laminate (LPL) finish. 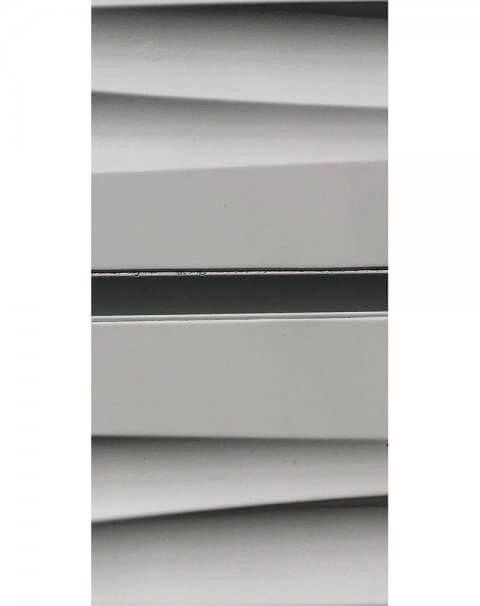 Individual aluminium slatwall inserts with a mill finish are placed in the groove of the panels for tighter tolerances, superior appearance, and unmatched strength. Prices reflect a single 8 ft. mill finish insert. Check with our customer service team to ensure your groove profile will accommodate our aluminum inserts. J-Snap In plastic inserts make it easy to change the grooves on existing slatwall. Choose from white, almond, black or gray. Prices reflect one full panel of inserts at specified 3 inch on center groove spacing. 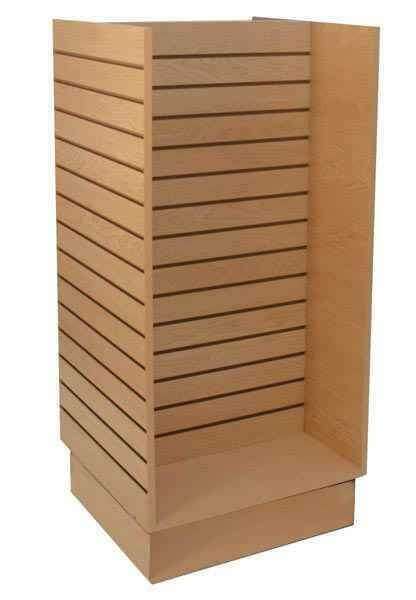 Small H slatwall display floor unit. Choose from white, black or maple low pressure laminate (LPL) finish. 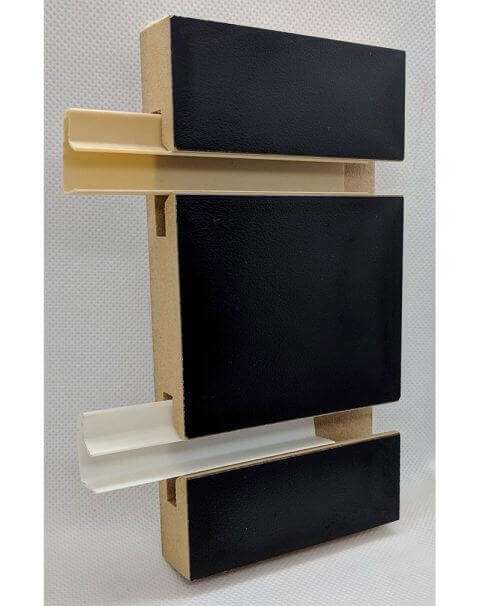 T-Plastic channel inserts are available for all T-Lip Spacewall panels only. 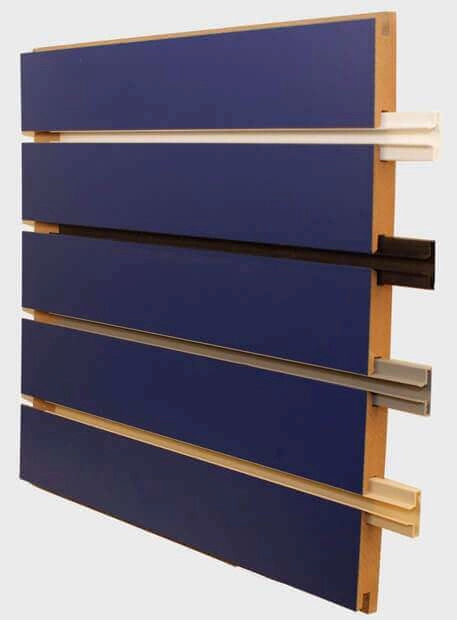 They provide our panels with additional mix-and-match white, black, gray or almond color options. Prices reflect one full panel of 16 inserts at specified on center groove spacing. 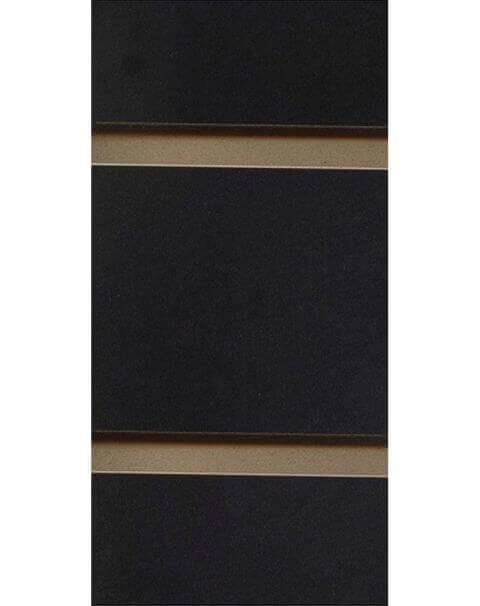 Our ColorGroove vinyl slatwall inserts make changing the color of your panel grooves simple. Each 130 foot roll will fill a single panel using the standard 3 inch on center (OC) groove spacing. Choose from white, black, gray, red, blue, green, orange, maple, gold or silver mirror. 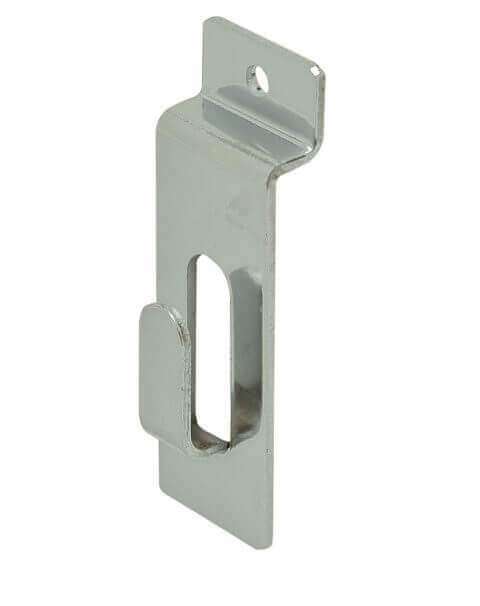 Our slatwall notch picture hook is 1″ wide and 2.5″ tall. Easily hooks into panel grooves. 100 notch hooks per box. Available chrome, white or black finish.